Don’t let people’s negative views persuade you away from veganism. No matter how much you provide people with good vegan alternatives or recipes, you may find some people just don’t agree with you. Focus on the good you are doing and the change you are creating in the world. 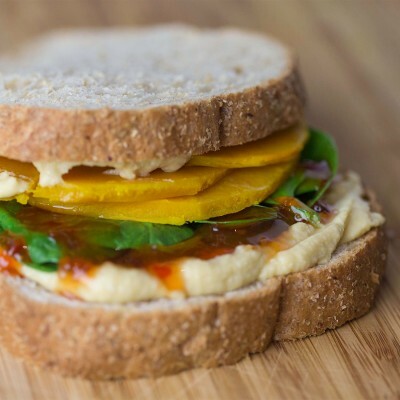 Healthy and light veggie sandwich to help power you through the day. 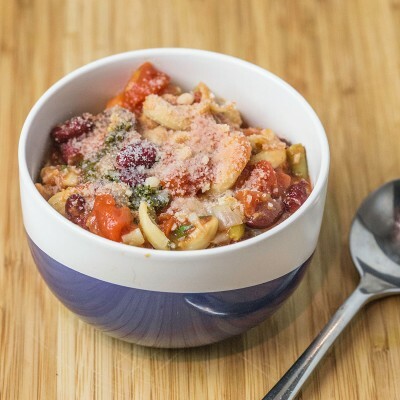 This hearty and delicious Italian ‘big soup’ is a traditional favourite.